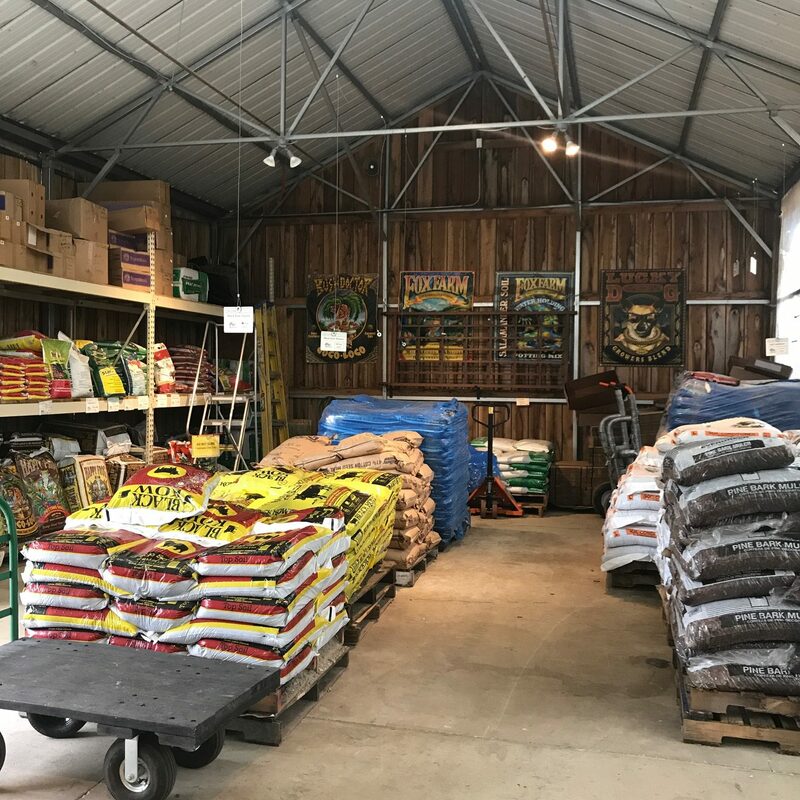 Garden Center and Home Store on 10 acres just east of Huntsville, AL. Took some beautiful pictures this morning of the roses we have for sale! 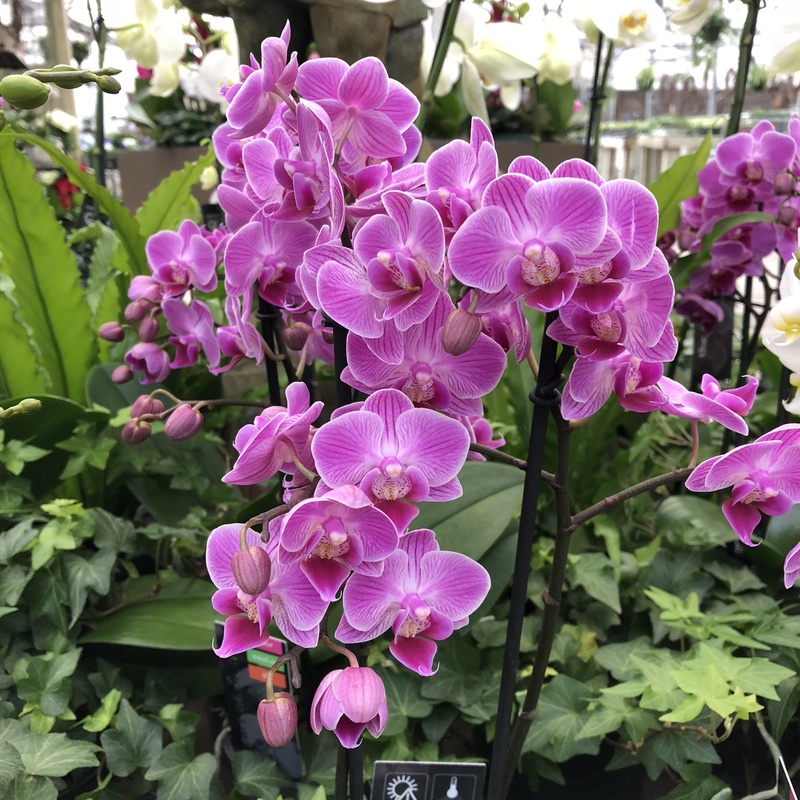 The bushes are covered in blooms, so now is the perfect time to select yours! Even though it’s raining we’ve got you covered! 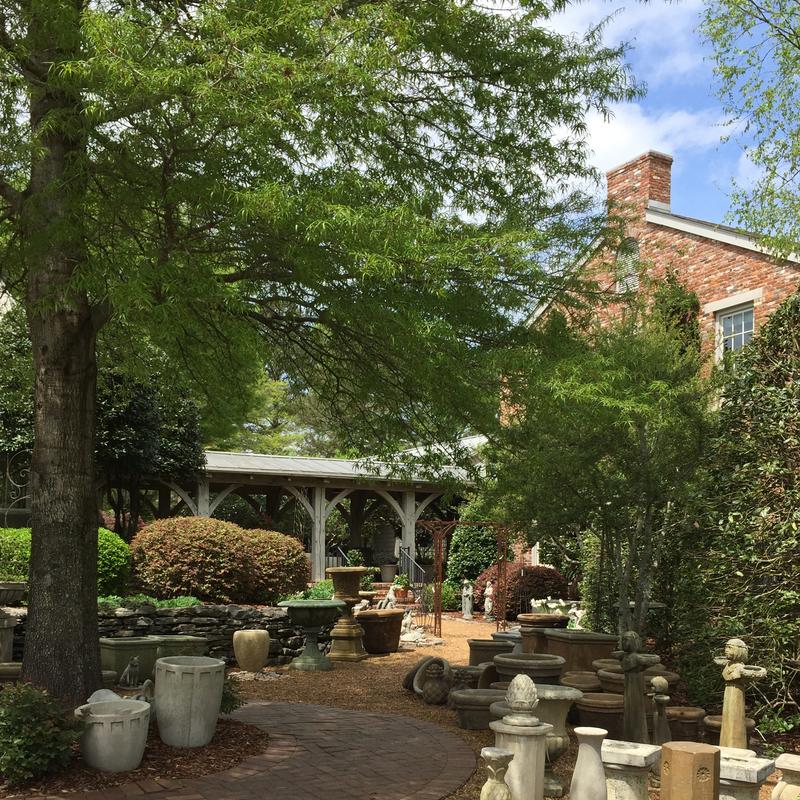 Most of the shopping area at The Greenery is either inside or under cover so don’t let the rain stop you from getting your Spring fix! See you soon! If you still need last minute decorations in or outdoors for this weekend The Greenery has you covered! 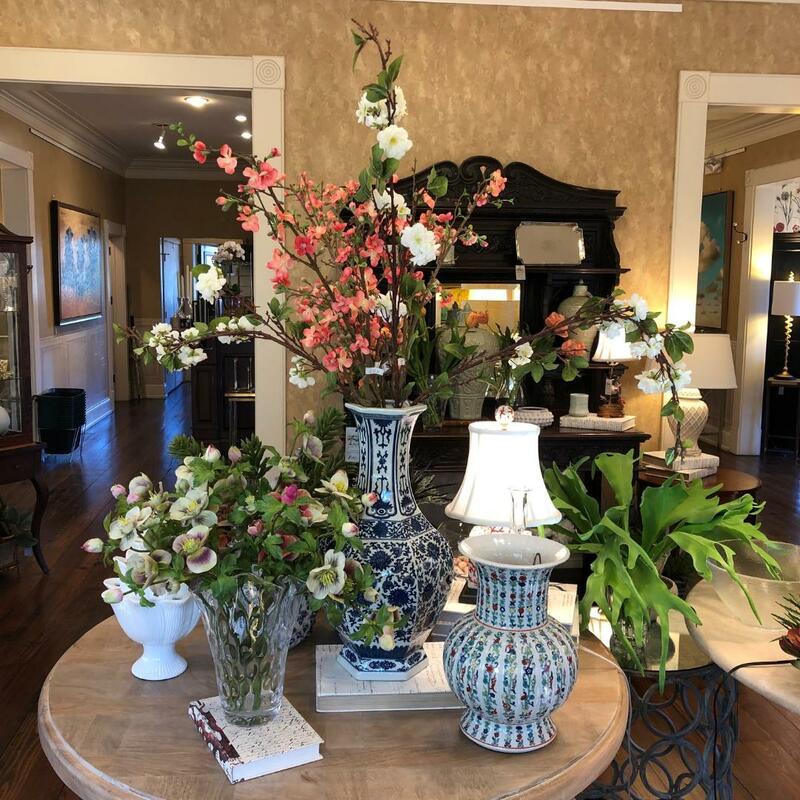 We can help your Spring decor with pretty pastel candles, a custom planter, spring wreaths, entertaining ware from Beatriz Ball, and beautiful fauxtanicals to brighten any space. To spruce up your outside come grab some premade hanging or wall baskets, perennials, annuals, ferns, some great smelling lavender, or topiaries. 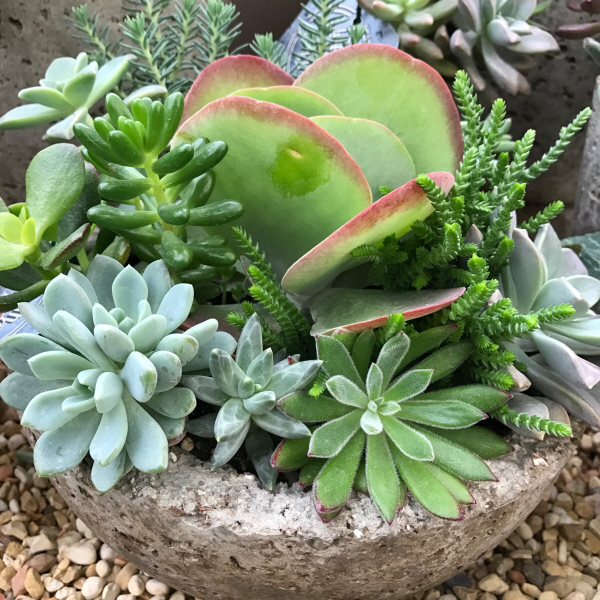 The Greenery can help you create a beautiful setting that you and all your family and friends will enjoy.